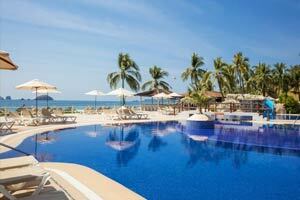 ‘To choose and always enjoy the best’. 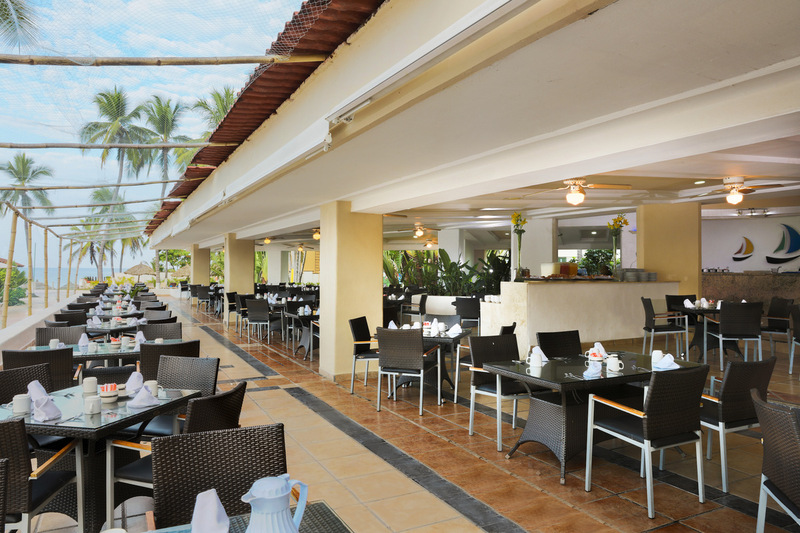 That is the concept that we wanted to print on all the menus and food choices to be found in the Krystal Ixtapa Hotel restaurants. 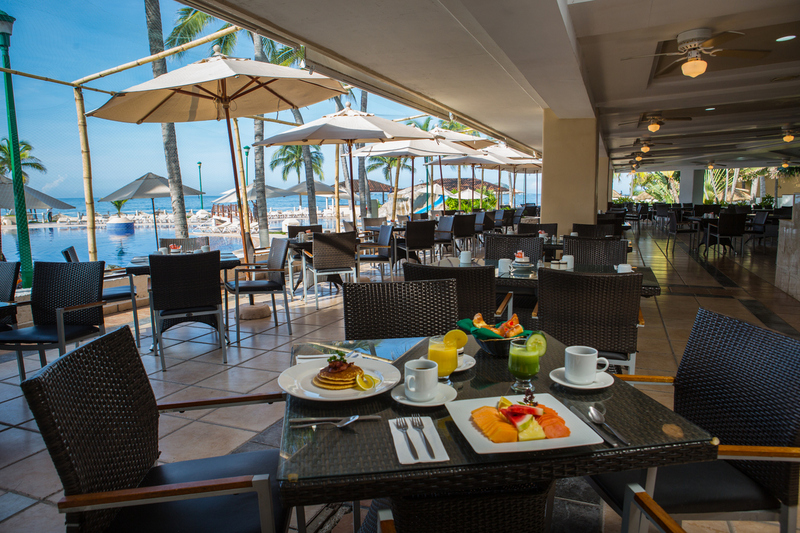 Located next to the lobby with a panoramic view of the pool and where you can enjoy the stunning tropical beauty all enveloped by dreamy palm trees, in the style of the Pacific. 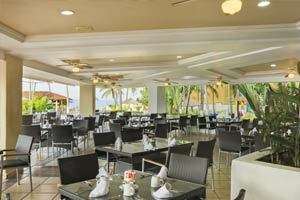 Where you can enjoy our full breakfast, lunch and buffet dinner. Breakfast: 7:00 am to 11:00 am. Meals: 1:00 pm to 4:00 pm. Dinner: 6:00 pm to 10:30 pm. 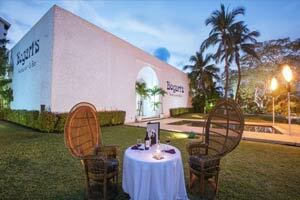 A beautiful gourmet spot full of romanticism. 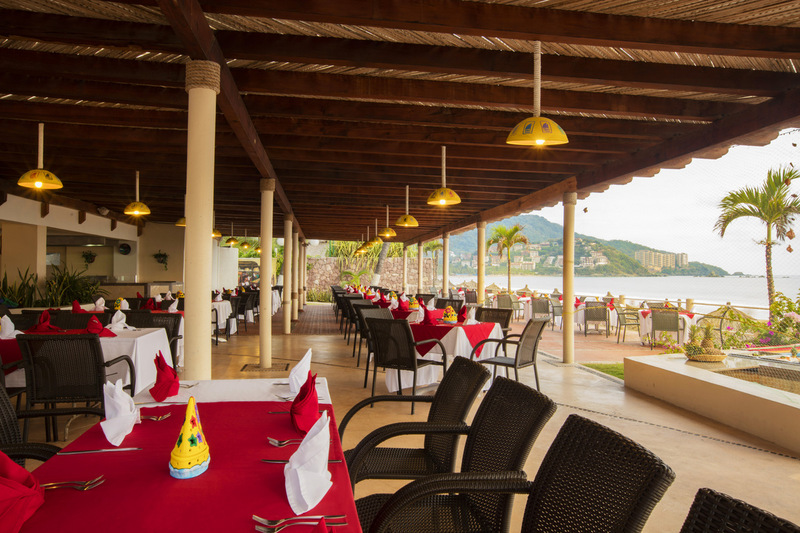 Thanks to its magnificent views of the Pacific, its buffet based on local products of the highest quality and relaxed atmosphere, it offers the perfect atmosphere to eat in Ixtapa. Opening times: 1 pm to 5 pm. A classic in gourmet cuisine. 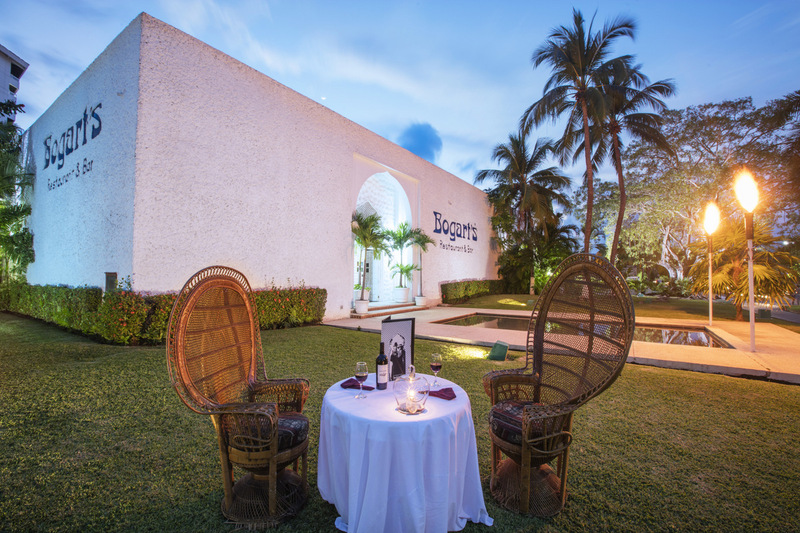 This is one of the trendiest restaurants in Ixtapa, known for its Moroccan-style atmosphere and inspired by the famous movie Casablanca. 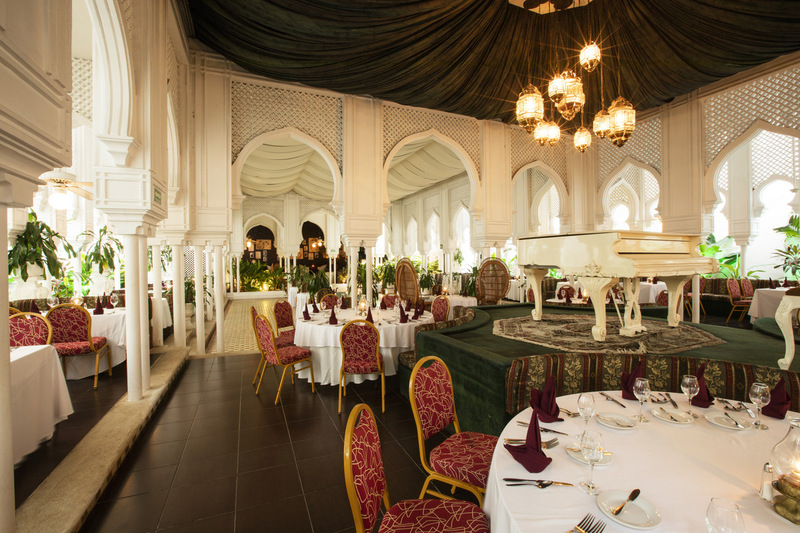 Dinner is served by reservation only from 6.00 pm at 11.00 pm. 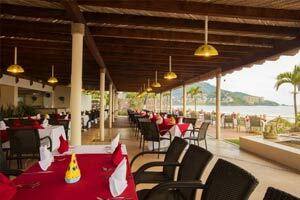 The perfect place to have a drink and enjoy a soothing view of the sea. 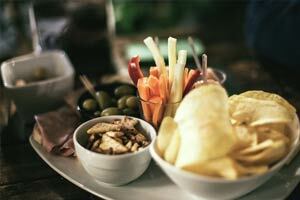 Open from 11.00 am, it has a special snack service from 12.00 am to 5.00 pm and it closes at 8 pm. The best sporting events are shown live on their screens, plus there is a variety of table games and a fun game of pool, so it is an ideal place to pass an afternoon. Opening hours: 6.00 pm to 00.00 am schedule. 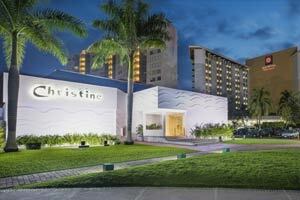 Dance, dance and dance some more to the Pacific waves in Disco Christine, the perfect place for nighttime fun: open from 11.00 pm on weekends only.